Last Tuesday I had 2 events to go to. Lucky for me both are held in Greenbelt. I went to check out StyleBible's Barbie event first. Saw a lot of Barbie dolls decked in these wonderful outfits but silly me I wasn't able to take photos. :( I just stayed for a little while coz I'm not really keen on going to an event alone. I look like a little lost girl going around not knowing anyone (my friends are not there yet). 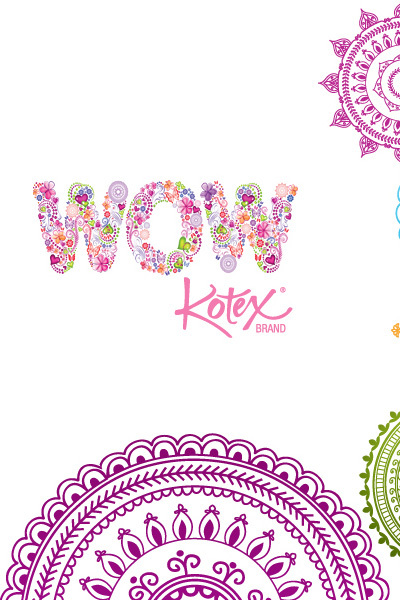 So I decided to head over to Bizu for the Kotex WOW party. Look what greeted me at Bizu! Awesome yummy food! Don't you just love yummy desserts? I do! Yum! Photo op with fellow bloggers first, of course! After eating they presented us the newest Kotex Luxe Design pads. Look how cute this pad is! Love it!!! Who says your pad needs not to have a design?!? The New Kotex pads have 2 sets of designs for you to choose from. Are you an Indie Chic or the Girl Next Door? 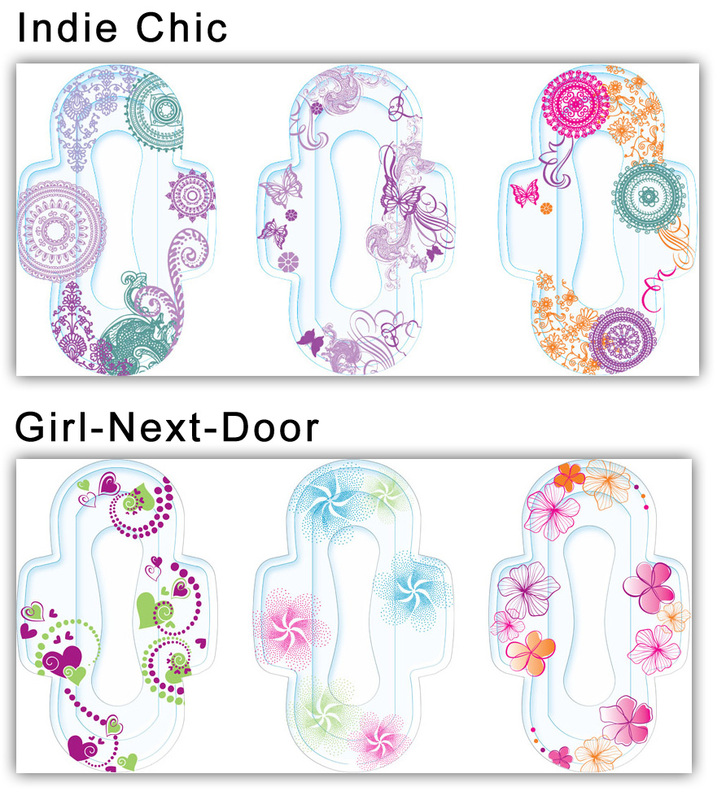 These pads are the latest innovation from Kotex and the first one to introduced the designer pads to the world. A pad that combines superior technology and innovative design all in one. They chose the tag line WOW (which by the way stands for Why Only White?) to encourage women to ask themselves why settle for the plain white feminine pads when you can have these luxe designer pads to make you feel fun, fashionable and WOW! Who says those visit from Aunt Flo needs to be dreadful? Here we are goofing around with our WOW lookbooks. We also had a design your own pad contest. This is what I came up with. Silly squiggles. Unfortunately I am not blessed with the artistic gene... hahaha. And of course more cam whoring after the event. And of course this post won't be complete with out the usual outfit post eh? everyone's looking so good!!! :D love how there are so many familiar filipino bloggers!! awesome event! wow! you look sooo good, considering you gave birth recently! you're back! parang wala lng baby! love love love! super nice seeing you again! love the brogues; they're so classic. It's kind of beyond me though why people would decorate the inside of a napkin. I mean... people won't get to appreciate it that much. HAHA! Omg I was drooling over the deserts. Haha!